The Atmos 100W Battery is a powerful Smart battery from AtmosRX that matches perfectly with the Greedy/M2 and Studio Rig Ceramic Heating Chamber for dried blends and many other sub ohm tanks/oil atomizers currently on the market. 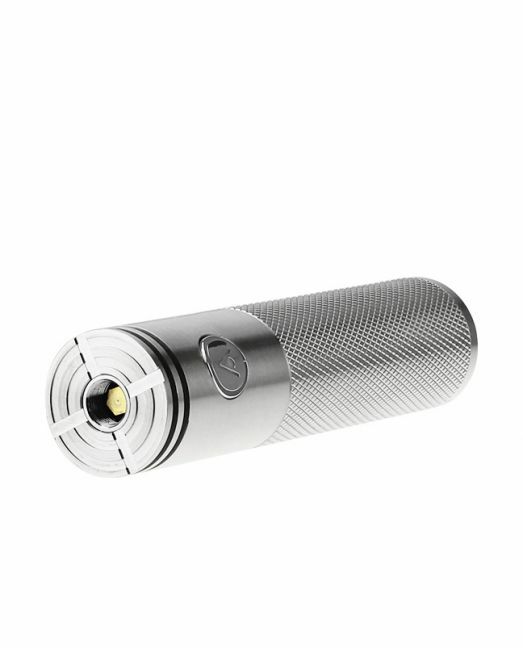 This innovative device is considered a "Smart Battery", this means when you connect a tank/cartridge to the 100W Battery it will automatically detect and adjust to the optimal output level for that atomizer. 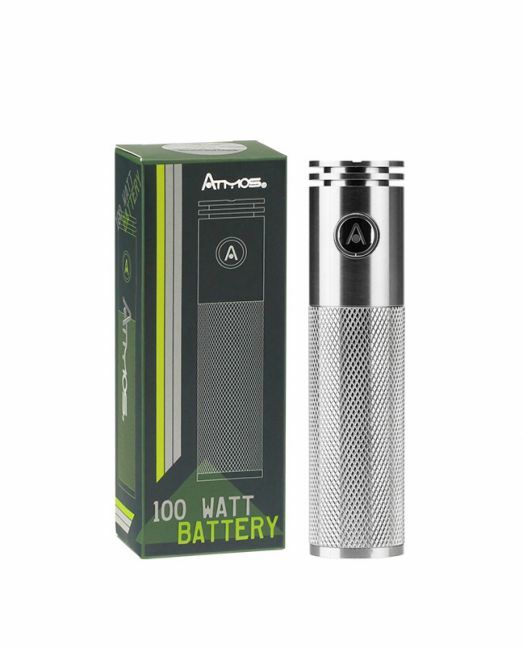 The cutting-edge 100W Smart Battery from AtmosRX utilizes both manual and automatic firing functions that provide an ideal experience for either hard-hitting RDA/sub ohm liquid vaporizers or dry/blend oil attachments. 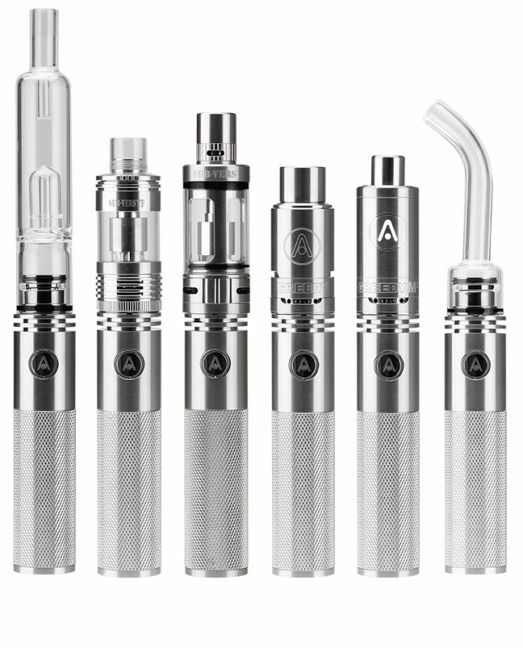 When vaporizing with liquid atomizers you will want to use the manual mode by simply pressing and holding the firing button as most standard mods do. 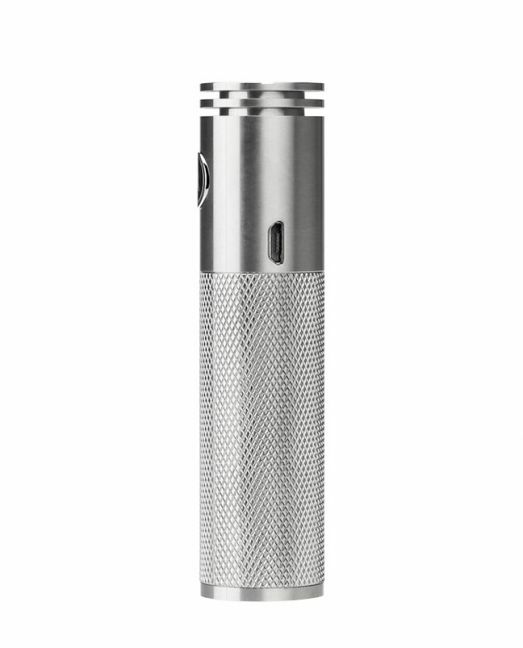 When a dry blend or oil atomizer is attached you will find optimal results when using the automatic heating method, to activate this function quickly press the power button three times and the 100W battery will heat your atomizer for a 15 continuous seconds. Atmos' 100W Battery also comes equipped with a number of safety features that help to ensure peak performance at all times. Each and every 100W Battery includes over-charge, short-circuit, low-resistance, reverse protections and more. 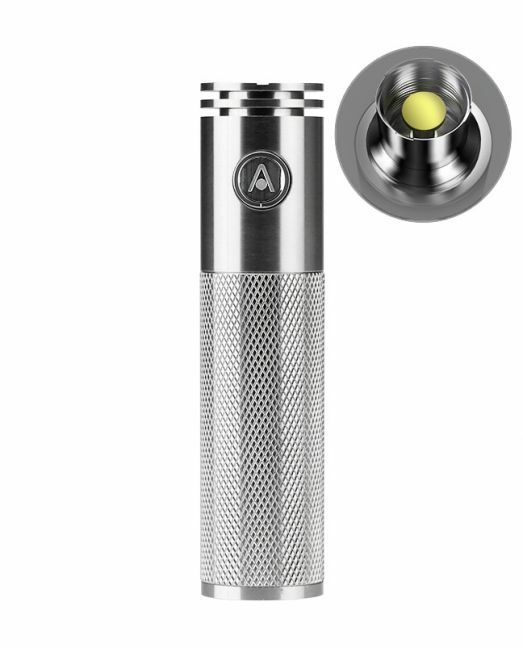 Invest in Atmos' 100W Battery today and enjoy the convenience of being able to match each and every one of your atomizers with just one power source.